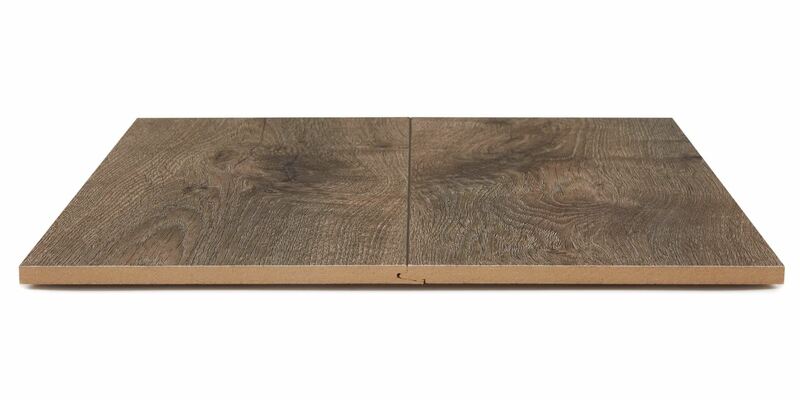 This stunning, manufactured-in-the-USA laminate lets you get the wood look for less. 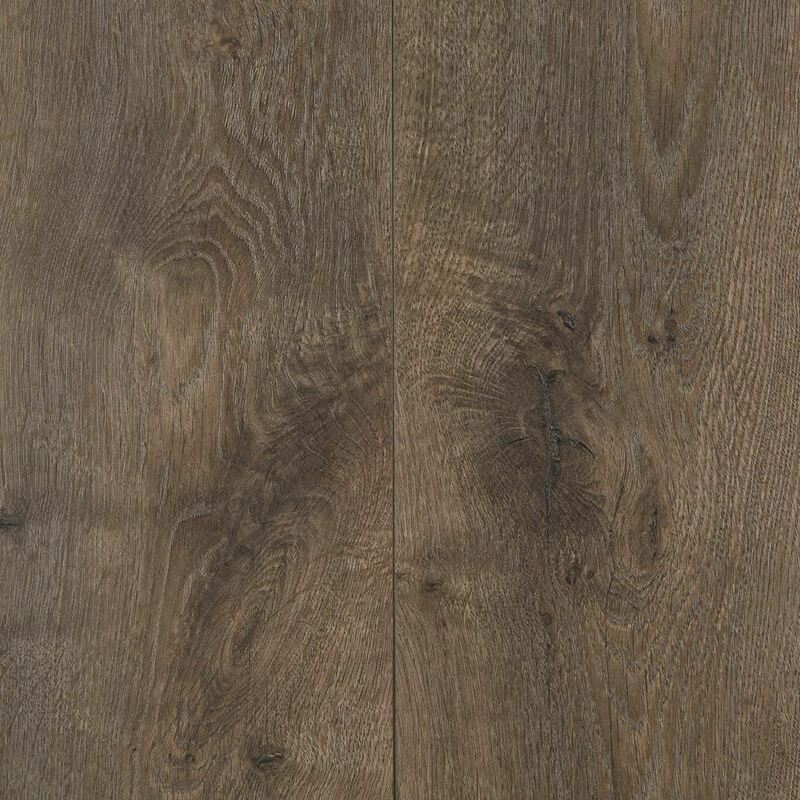 With Albany Park, you can have both the beauty of a rustic wood floor and the durability of a Laminate floor. 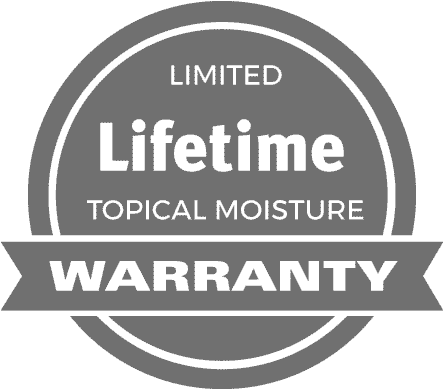 Industry-leading wear, fade, stain, topical moisture, and structural limited warranties all point to one conclusion: this wood look laminate is built to last. Plus, Albany Park comes in today’s most popular color ranges from traditional browns to warm grays. 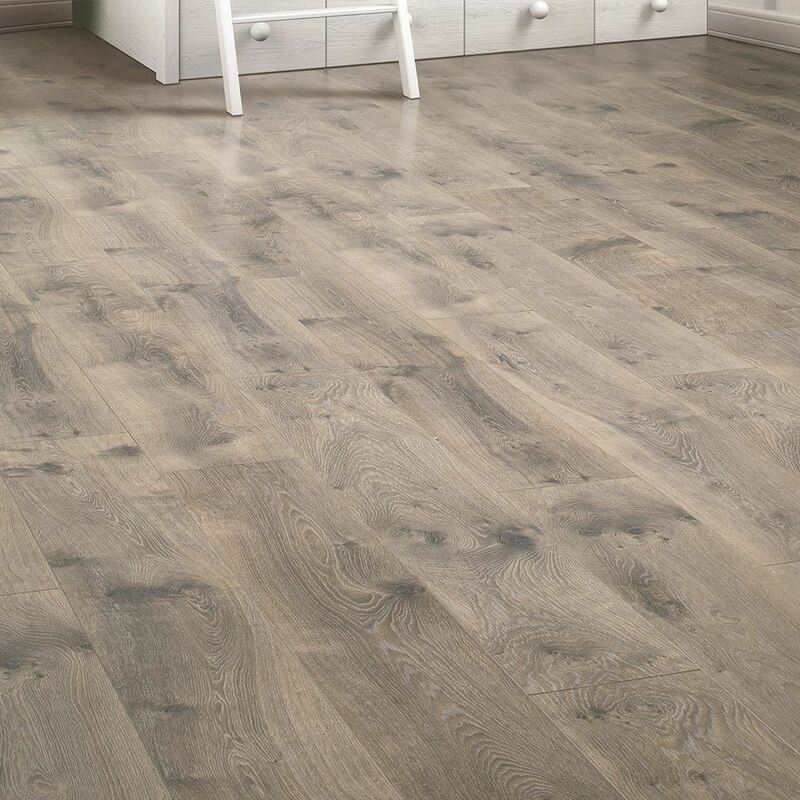 Wide planks, deep graining, and hand-scraped textures add contrast and character to this floor, resembling a solid wood floor.